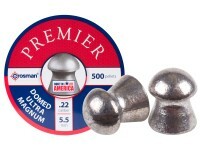 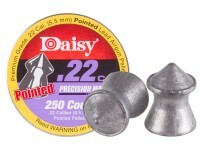 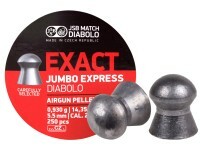 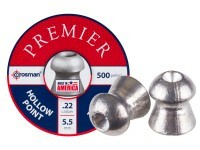 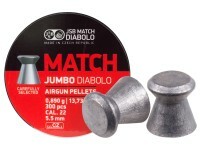 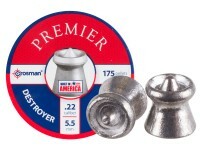 Things I liked: Great pellets,I believe these pellets would work in all 22 cal guns. 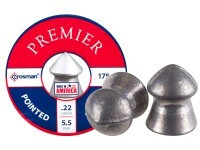 Things I liked: consistent size, weight and uniformity. 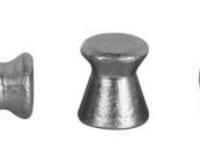 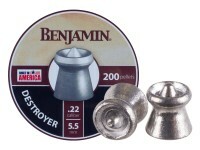 I have a rifle that shoots these into dime groups at 20 yds. 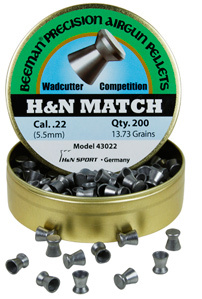 What others should know: These pellets are a very good choice for small game/vermin at close to moderate ranges due to the flat head. 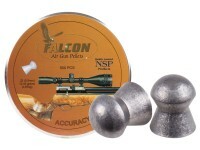 It will really put the "whack" on squirrels. 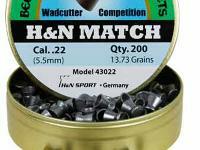 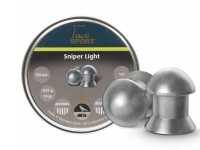 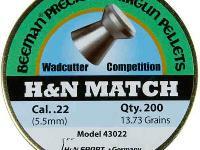 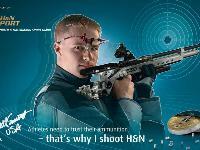 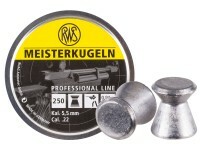 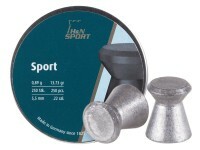 Of course for target shooting, it's hard to beat H&N Match. 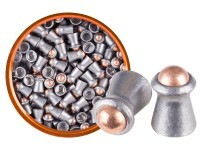 Things I liked: Very consistent in grouping. 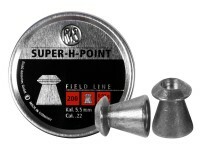 Nice clean cut hole on entry.